Paperback edition of Child's latest Jack Reacher thriller. Child returns to the first person narrative, unused since the first book of the series, "Killing Floor". 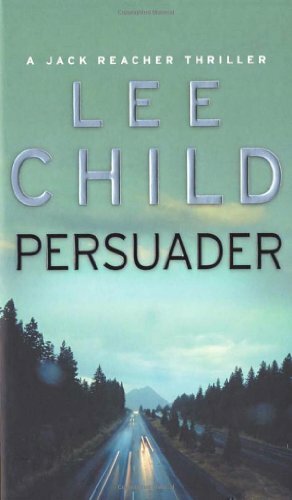 "Persuader" reached number 2 in the bestseller charts when released in hardback last spring. "One of the best writers in this genre" "Sunday Telegraph"